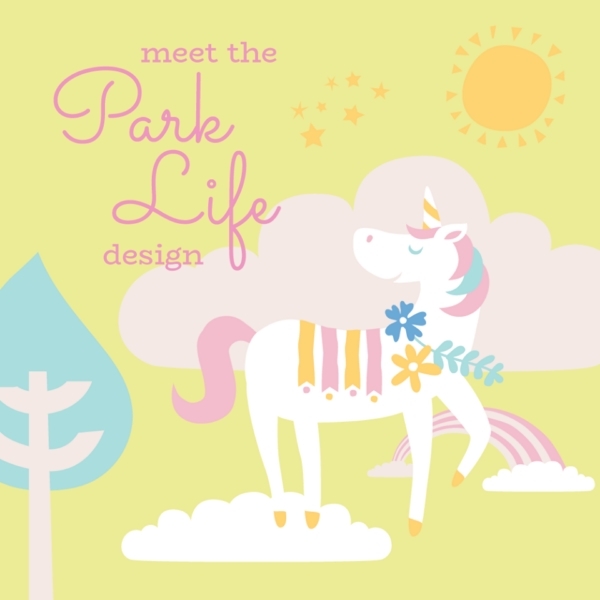 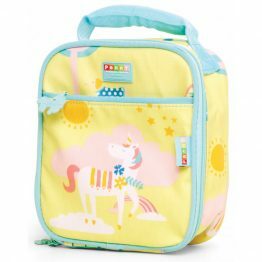 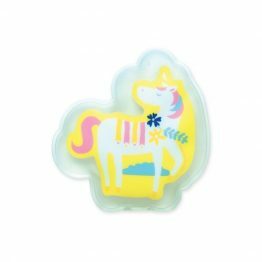 Tags: park-life, penny-scallan, toiletry-bag, unicorn, wet-pack. 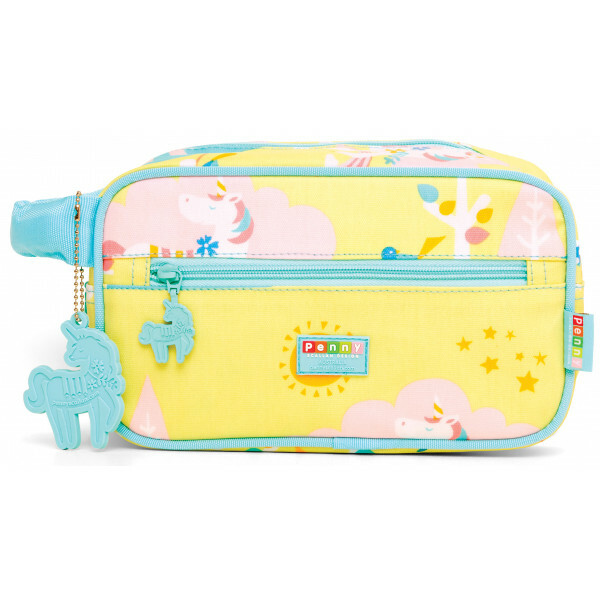 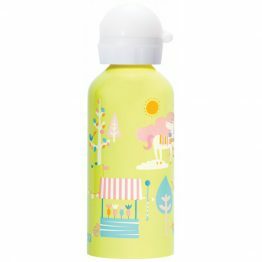 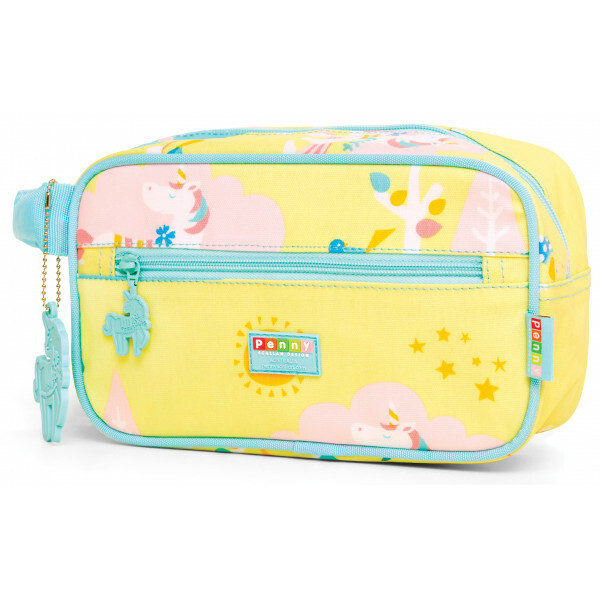 This very pretty toiletry bag in the new Park Life design is part of the stylish Penny Scallan range. 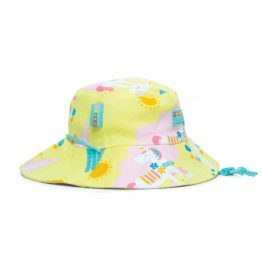 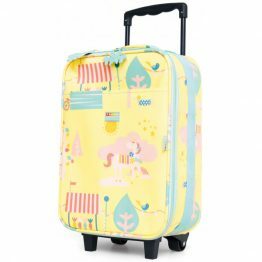 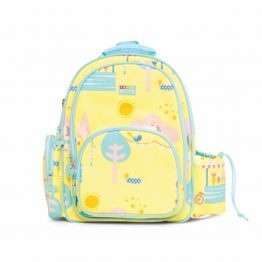 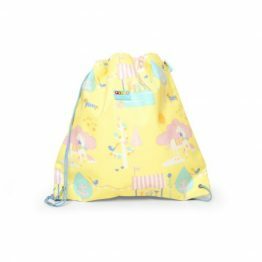 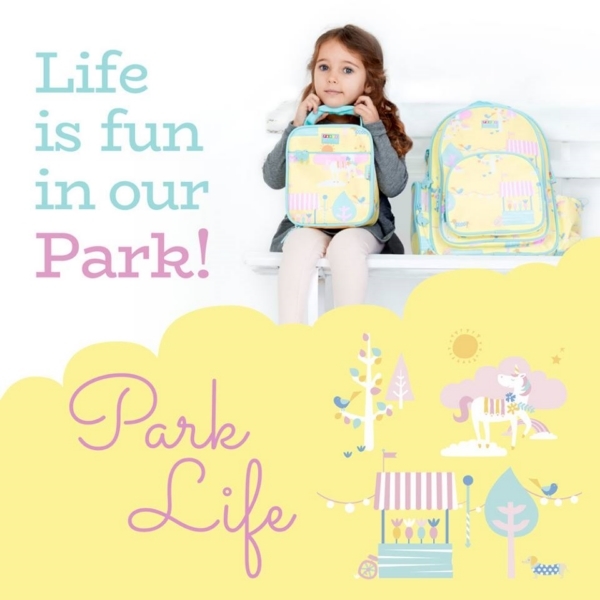 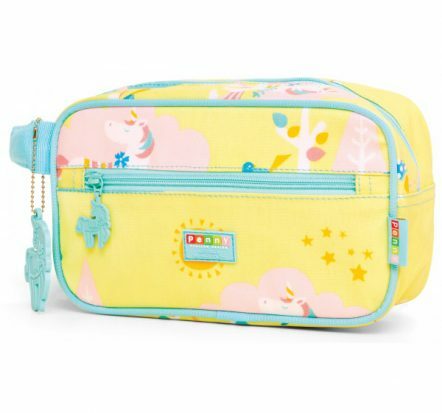 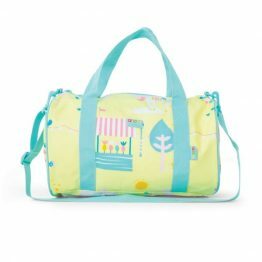 The Penny Scallan Wet Pack Toiletry Bag Park Life is a must have for overnight stays, holidays or school camps.